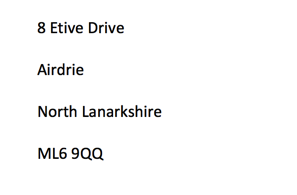 Nobody writes to the Fire Brigade. 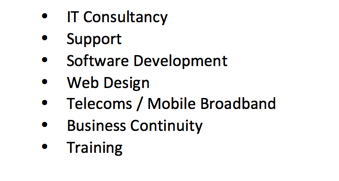 Microman Computer Support is the computer department for businesses which do not need a full time computer department. This idea was born out of the need for IT support on an occasional basis. Nobody writes to the Fire Brigade to say the house is on fire. When you need some help, you normally need it NOW! Some things can wait for weeks, but some things need to be done right away. This is where we come in. You would not have a Firefighter on the staff, unless you are the size of BP. You rely on the local authority sending Sam and his big red truck round when you need them, so we provide a similar service for your computers. We are here to help your business like seasonal labour who help out when things are busiest but fade away when not required, we are only paid for getting it right. 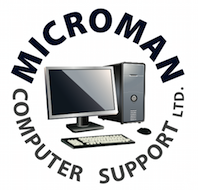 When you need some help with computing for your business but are unable to justify taking on another member of staff, consider having Microman Computer Support fill the gap for you. Better still, get us involved now and have the peace of mind that comes with being prepared.